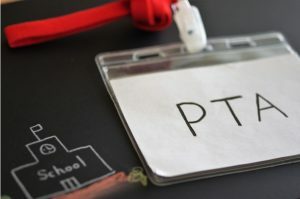 Every school has a PTA (Parent and Teacher Association) that organises various activities including fundraising events, raising money for a variety of items that schools need these years such as computers, sports facilities, trips and new buildings to accommodate high numbers of children. A lot of schools also hold carnivals and fêtes that feature a variety of stalls and activities. If you want to join in the fun, and for your stall to raise the most, there are more inventive ways to raise money than cake stalls and tombolas. 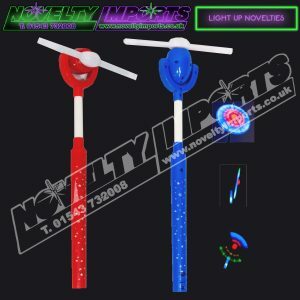 By using items from Novelty Imports you can raise money selling fun novelties that kids and adults alike can enjoy, and with our competitive prices for buying in bulk, the mark up can be big enough to raise plenty of money without being too pricey. 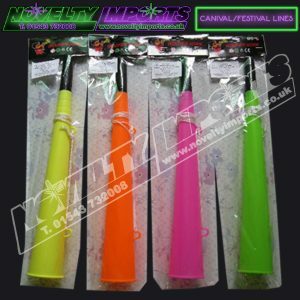 At Novelty Imports, we sell a wide range of flashing toys including wands, swords, and ‘boppers, which make for great PTA Fundraising Ideas.’ We also sell a variety of charity toys such as balls, whistles, air horns and blow up novelties. Our PTA supplies are always changing so you could pick a different item to sell for each different event. You could be known as the person that always runs the fun stall with fantastic PTA raffle prizes or other supplies! 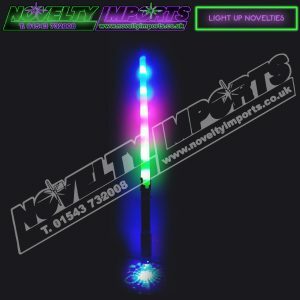 There is no effort involved, simply order the items that you want and we will deliver them to your door. All you’ll have to do is turn up on the day of the PTA fund-raising event with your novelty items and have fun selling them. 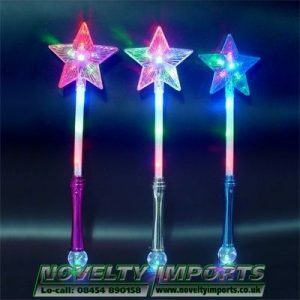 If you’re not sure what items you want to sell, come to our ‘glow room’ for some inspiration. Bring your kids for some expert advice!! 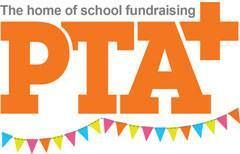 With their help and our assistance you can be the PTA fund-raiser with all the best ideas.